What we offer are premier limo models of different make and brands. You will find them refurbished and upholstered with the finest accessories. That will not have you complaining in any way when you order in for a luxury vehicle for a special ride round town or simply to get into office. 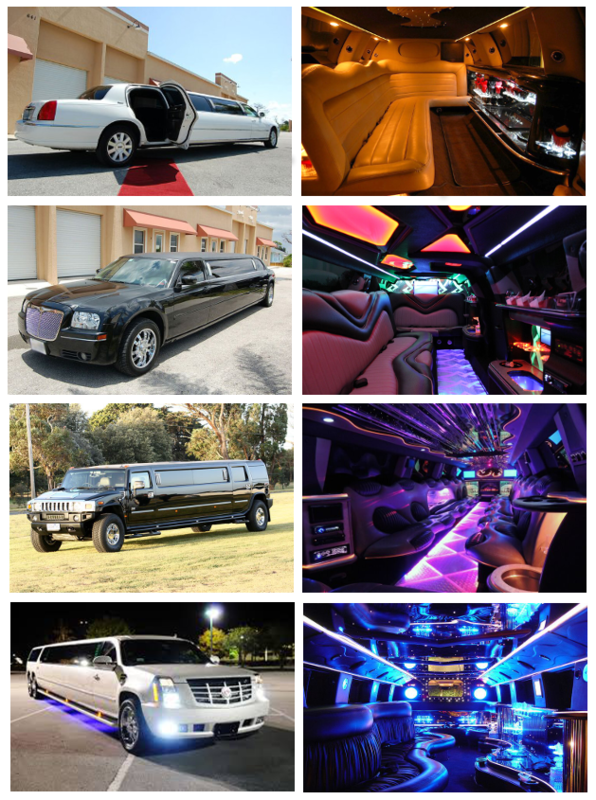 You can call in at our limo service Tampa Bay at any time for availing of a limo hire service. The limo service Tampa Bay, which we offer is easily ordered through the online portal. You will find our services reliable when it comes to receiving bookings online. All you need to do is look at the different models available and the order in as per the rates and terms of hire. Once you have chosen a stretch limo to book, all you need to do is enter the other details like booking date, time and place and proceed to make the payment. If you wish to place a limo hire order through the phone that can be done as well. The Florida Aquarium; it is a must place to visit to catch the native species of the region. Art and Cultural Center; this is a popular place to catch several live and entertaining shows. iTrekkers; this is a popular sport fishing venture that you can book to experience. Busch Gardens; it is a scenic and popular place in Tampa Bay, which is a must visit. Museum of Science and Industry; it is an educational place to visit with your children. To get to the Tampa International airport on time and in comfort, it would make sense to order in our limo rental Tampa Bay vehicle. Once you have booked our pick up and drop service, you can rest easy that we will have you at your destination on time. There are several areas in and around Tampa Bay. If you are traveling to any place like Safety Harbor, Tampa, Mango, Brandon, Citrus Park, Largo, Seminole, Temple Terrace, Bloomingdale, Gulfport, Pinellas Park, you would want to have a luxury vehicle to transport you in comfort. For that reason opt for our limo rental Tampa Bay service to get the right vehicle for getting you there.